The European Commission has slapped record fines of 1.7 billion euros on six major banks for manipulating lending rates that play a key role in the global economy. 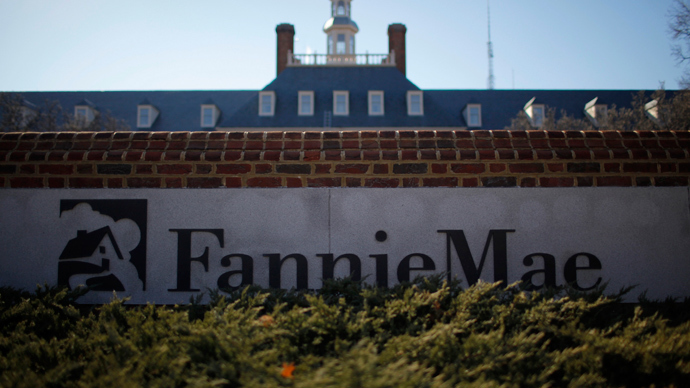 The penalties will add to already escalating costs for leading global lenders. The EU fines marks the latest to be levied on banks and financial institutions for making profits or masking their problems by fraudulently rigging the rates that reflect the cost of lending money to each other. The banks fined are Citigroup, Deutsche Bank, Royal Bank of Scotland, JPMorgan, Societe Generale, and RP Martin, the EC said in a statement. Swiss bank UBS and Britain's Barclays bank both avoided their fines of 2.5 billion euros and 690 million respectively for playing a key role in alerting authorities to the existence of the cartel. Barclays "benefited from immunity under the Commission's 2006 Leniency Notice," read the statement. This meant that while the bank was still issued the fine initially as a cartel participant, it received a 100 percent reduction. UBS was also issued a 100 percent reduction. The borrowing rates involved - the London interbank offered rate (Libor), the Tokyo and the euro area equivalents - are used to set price of trillions of dollars of financial products, ranging from mortgages to derivatives. “What is shocking about the Libor and Euribor scandals is not only the manipulation of benchmarks, which is being tackled by financial regulators worldwide, but also the collusion between banks who are supposed to be competing with each other,” said Joaquín Almunia, European Commission Vice-President in charge of competition policy. 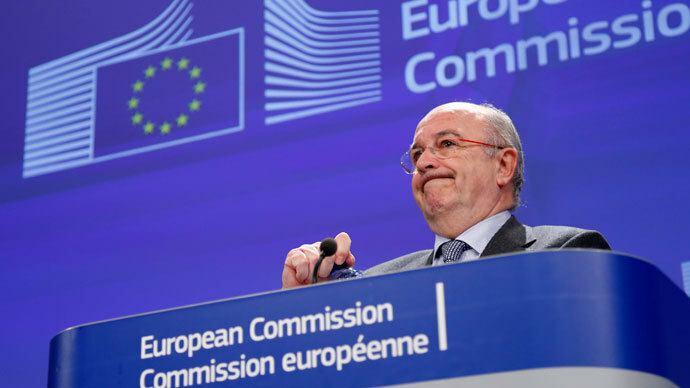 “Today's decision sends a clear message that the Commission is determined to fight and sanction these cartels in the financial sector," Almunia said in the EC statement. "Healthy competition and transparency are crucial for financial markets to work properly, at the service of the real economy rather than the interests of a few." The EC ruling said that the fine for each lender was calculated on the basis of the level of its involvement in the manipulations and how well it was cooperating with the investigation. 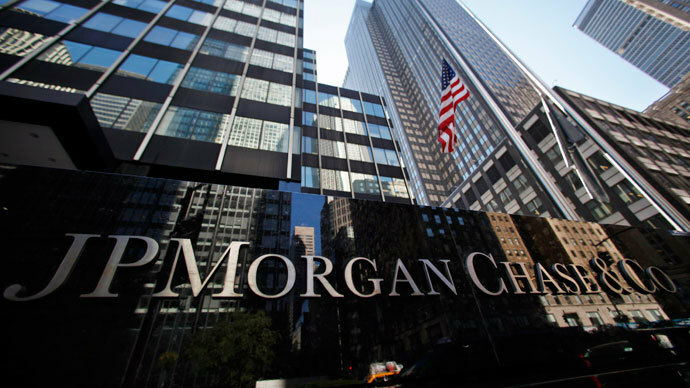 The fines from the EU are the first time a US bank has been involved in the rate-rigging scandal, as Citigroup has been fined 70 million pounds. The record antitrust penalties comes as a reminder of the banks' past “financial sins,” when global lenders artificially lowered the cost of interbank lending, partially to hide their financial troubles. The Libor rate is seen as an indicator of a lender’s stability. Put simply, the stronger the bank, the lower the interbank lending rate it has. Barclays, RBS, UBS, Rabobank and brokerage ICAP have already paid out a total of $3.5 billion in fines to settle the accusations related to Libor rate-rigging, the Financial Times reported. Until these fines, the EU has tended to refrain from getting involved in rate-rigging cases, focusing instead on investigations related to breaches of antitrust law. Manipulation of the Libor rate is one of the largest scandals to hit the finance industry in recent years. It forced both Barclays CEO Bob Diamond and chairman Marcus Agius to resign. Barclays’ new chief Anthony Jenkins has now insisted that employees sign a “code of honor” to avoid future rigging scandals. 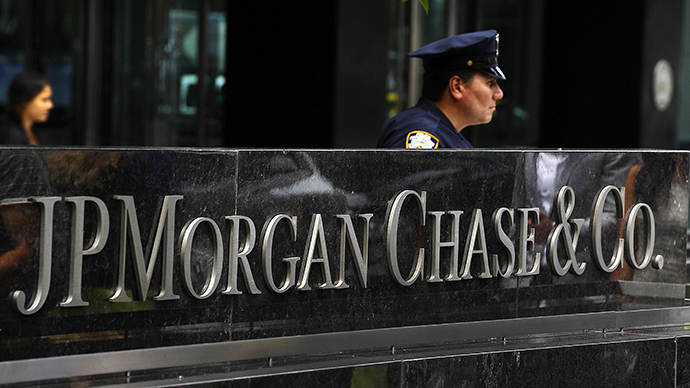 Among other countries holding their own separate investigations into rate-rigging are Canada, Japan and Singapore.